According our very own people familiar with the matter, a small group of video editors were on the Apple campus recently in order to preview the new version of video editing software, which is in the same space as Avid and Adobe Premier. Apparently Apple is still putting the finishing touches on the biggest overhaul to Final Cut Pro since the original version was created over 10 years ago and wanted pro user feedback. Emphasis on pro. One of their sources described a complete redesign of the user interface as well as low level architectural changes. Overall the changes are described as "dramatic and ambitious". Final Cut Pro has lagged a bit with reported layoffs in 2007. Apple reportedly reorganized the team under the lead of Randy Ubillos, the developer behind the completely redesigned iMovie in 2008. In 2010, Steve Jobs responded to an email from a concerned Final Cut Pro user about the software's future. 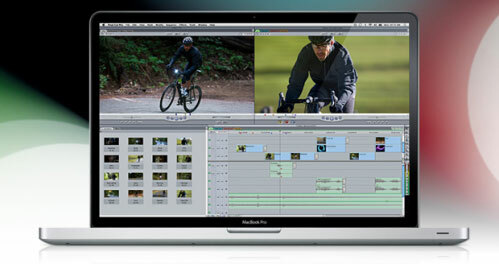 Jobs promised that the "next release [of Final Cut Pro] will be awesome".